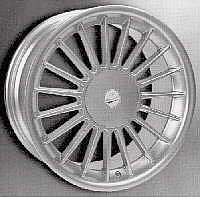 NB - the Z3M although with the correct PCD / offset & C/bore will not fit the E36 as the rear rims are too wide to fit within the E36 arches. 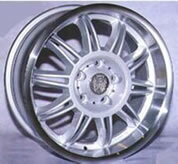 Two pairs of front rims should, however, fit. 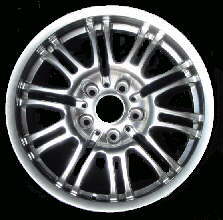 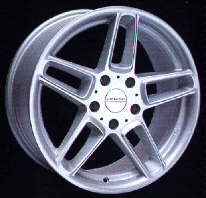 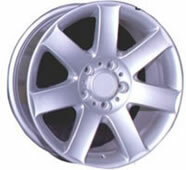 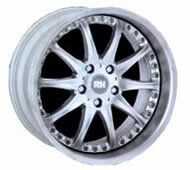 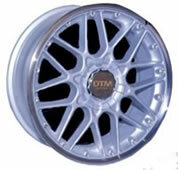 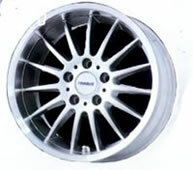 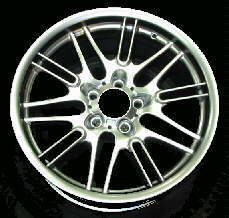 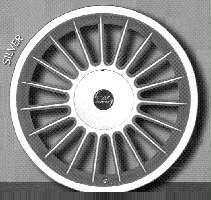 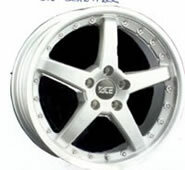 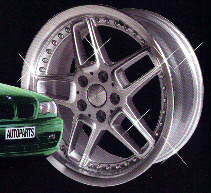 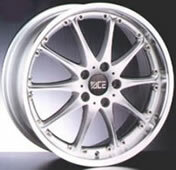 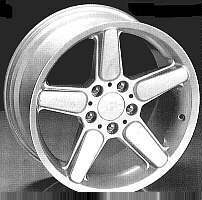 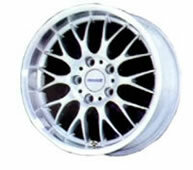 All the wheels pictured below are available to fit the E36 and most other models. 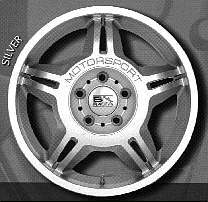 Click on the suppliers link to see what sizes are available for your model.